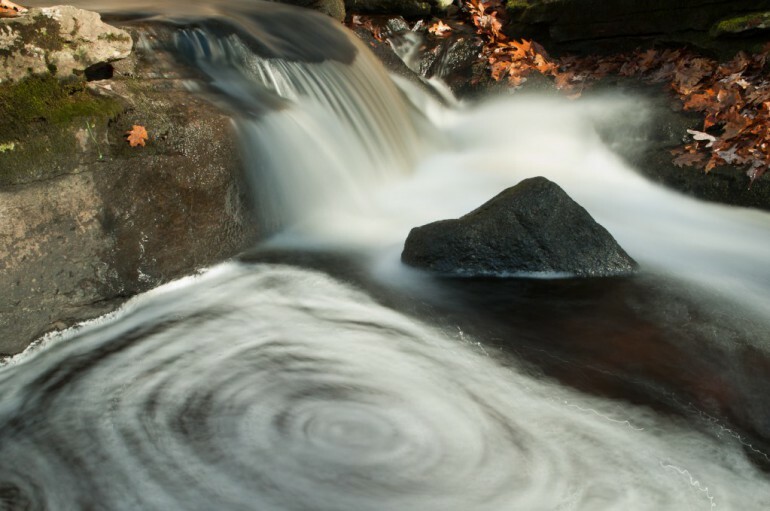 Cedar Swamp Brook cascades gently throughout Shelter Falls Park, a 75-acre tract of woodlands in Mansfield, Connecticut. Photograph of the Cedar Swamp Brook © 2011 J.G. Coleman Photography. View more photography by Trails of Freedom Chief Researcher, Justin Coleman, at J. G. Coleman Photography.